Almost five years ago Niantic launched Ingress, our first augmented reality mobile game, turning real-world streets, neighborhoods and cities into a global game board, and bringing people together in a shared digital reality. The incentives it created for exploration, exercise, and real-world social interaction helped spawn a global community of fans, united by their shared experience, and laid the foundations for Niantic's real-world AR gaming platform. 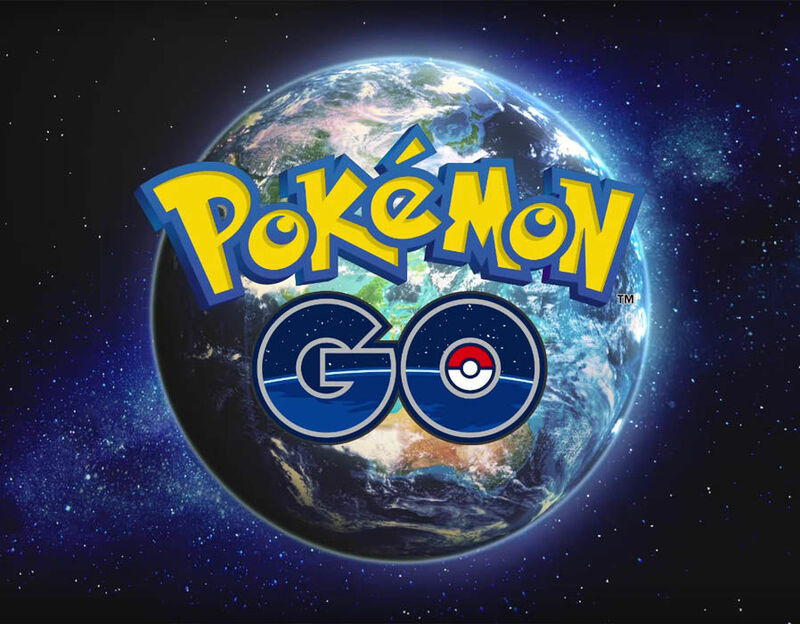 Pokémon GO brought that vision to the world at unprecedented scale and served as a catalyst for the further development of the Niantic Platform. We're incredibly excited to announce this next step in the evolution of AR mobile entertainment. With Harry Potter: Wizards Unite, players that have been dreaming of becoming real life Wizards will finally get the chance to experience J.K. Rowling’s Wizarding World. Players will learn spells, explore their real world neighborhoods and cities to discover & fight legendary beasts and team up with others to take down powerful enemies. We're thrilled to partner with Warner Bros. Interactive Entertainment, and WB Games San Francisco’s development team to bring this magical and beloved series to life in a brand new way. 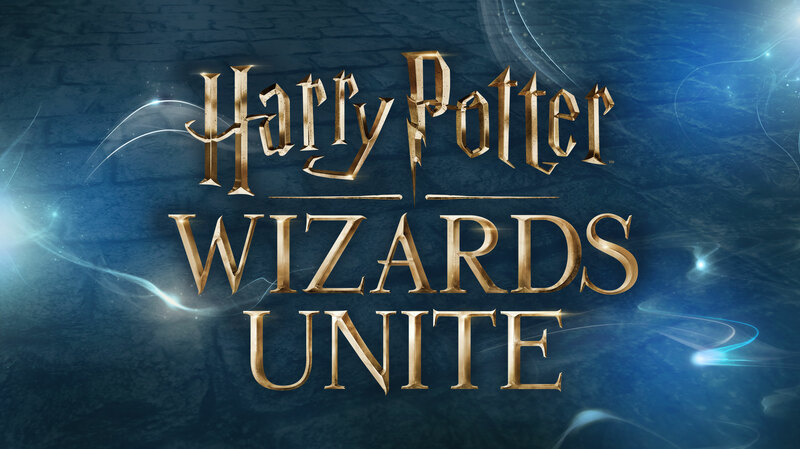 Harry Potter: Wizards Unite will leverage the full stack of the Niantic Platform while also providing an opportunity to pioneer all new technology and gameplay mechanics.